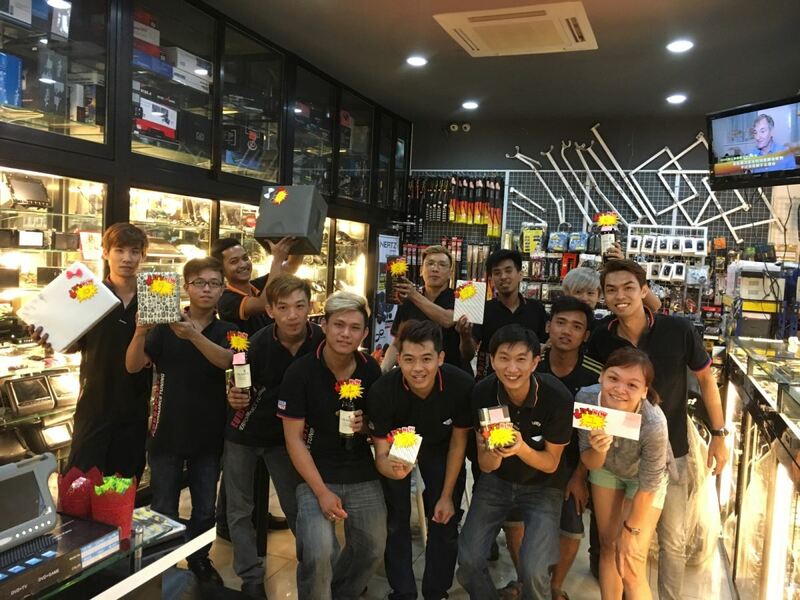 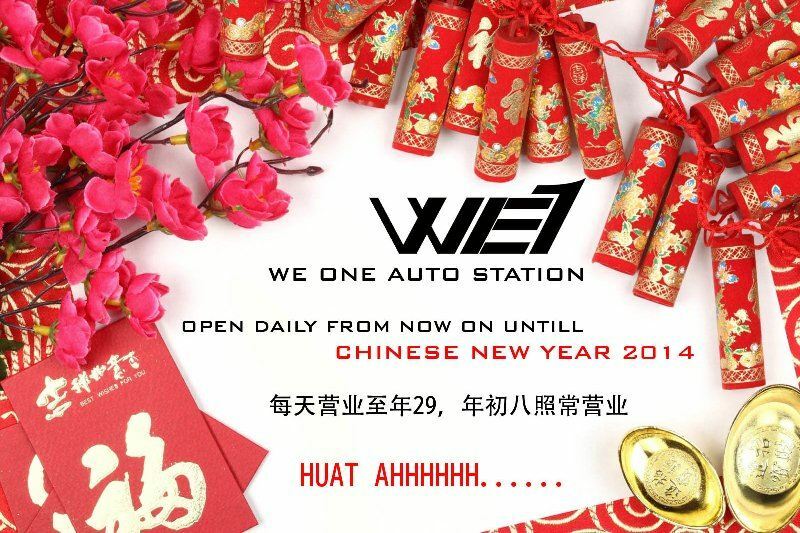 We One Auto Station Sdn Bhd - Welcome to We One Auto Station Sdn Bhd, one of the leading retailers of car accessories, car tinted, car audio system, car body kit, car wash and car services. 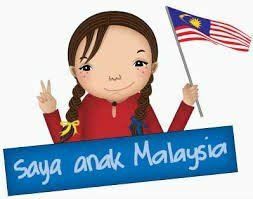 Our main office is located in Johor Bahru (JB), Johor. 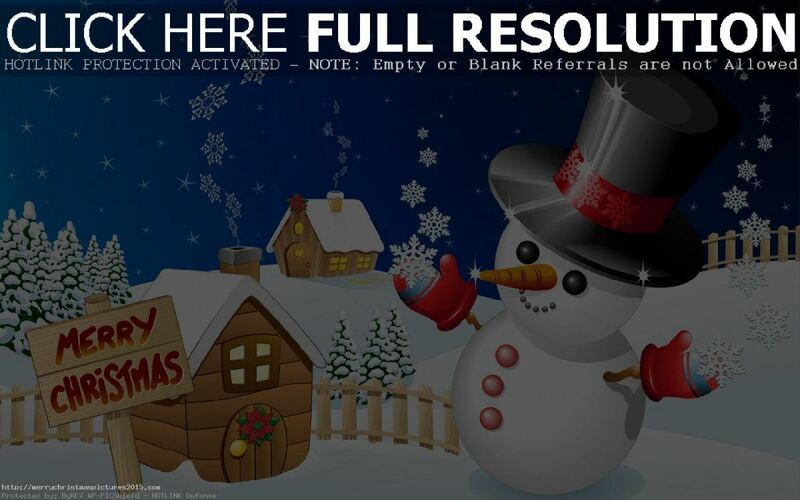 04-Aug-2013 2 days off on 7/8 August 2013, Wednesday and Thursday , open as usual on this coming Fri 9 Aug 2013. 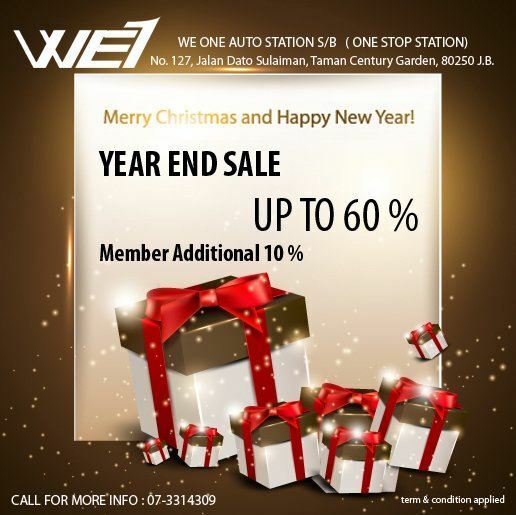 11-Mar-2013 Eurosports Tuning is now available in We One Auto Station!